Short Description: On this 3-hour tour, you will explore Alfama, Lisbon’s oldest neighborhood. Famous for its narrow maze-like streets and stairs, Alfama is home to a proud tight-knit community that has lived in the area for centuries and whose passion is for Fado music. 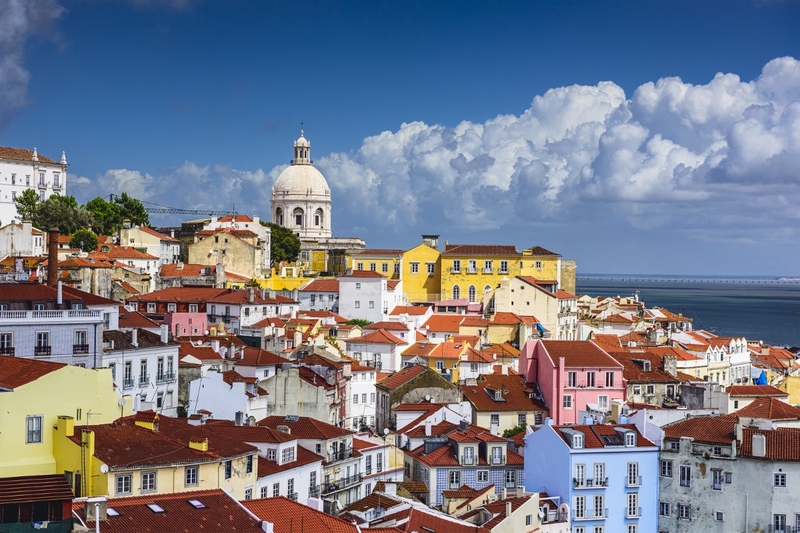 Long Description: Explore Alfama, Lisbon’s medieval neighborhood famous for its Fado culture and narrow maze-like streets and stairs, on a 3-hour narrated walking tour. Begin at the Miradouro da Graça, where you can admire one of the best views of the city of Lisbon and then, proceed with your guide to Alfama. Along this tour, your guide will be providing you with detailed information on the history of Alfama and the social issues that the community faces today, plus a wide variety of topics ranging from current events in Portugal to rich culinary traditions and much more.